Your customers go everywhere; shouldn't your analytics? 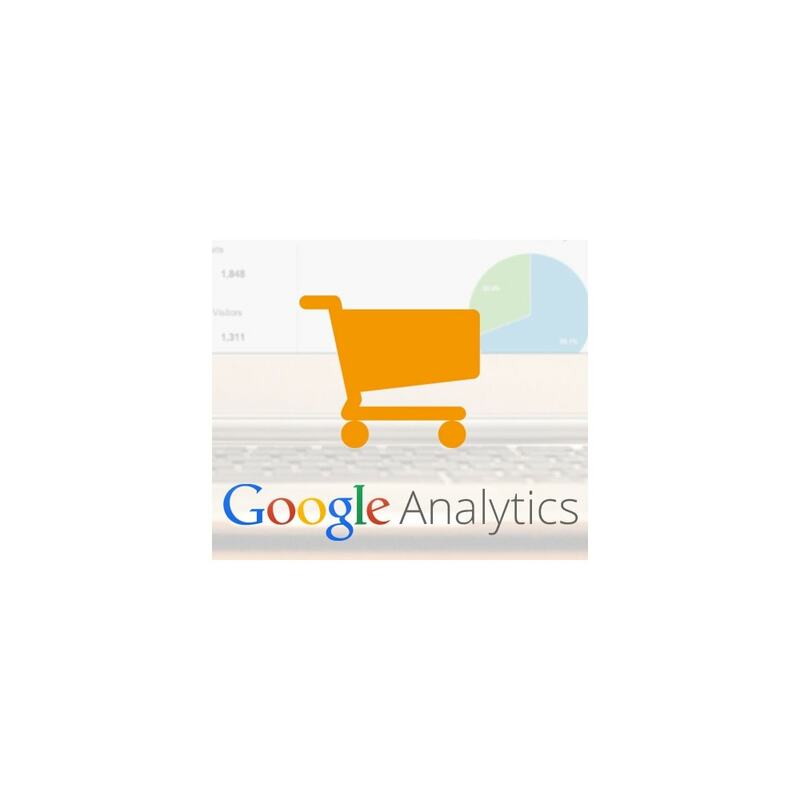 Google Analytics shows you the full customer picture across ads and videos, websites and social tools, tablets and smartphones. That makes it easier to serve your current customers and win new ones. An ad click here, a page view there, a video watched on a tablet before bed... but which one clinched the sale? Google Analytics has the latest in full-credit measurement, so you see all the stops people take on the road to action. The result: a measurable way to improve campaigns and reach new audiences as they go through their days.